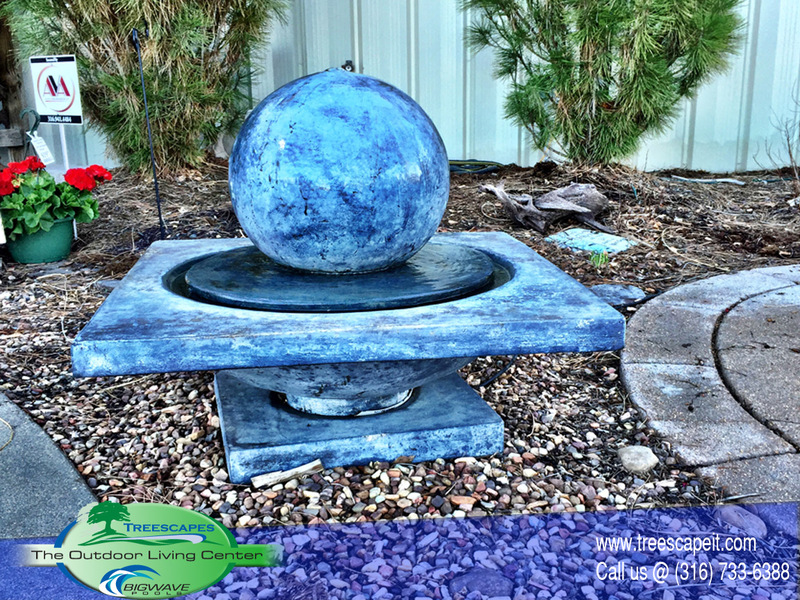 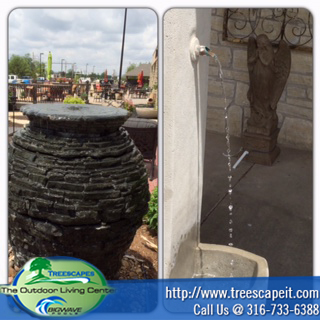 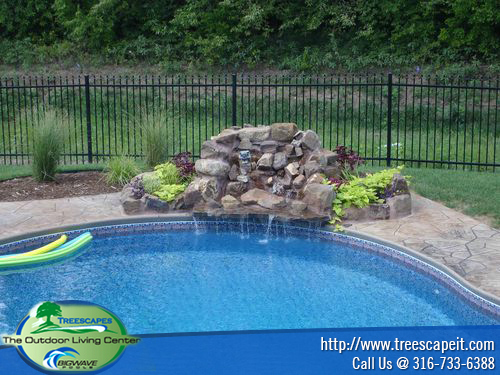 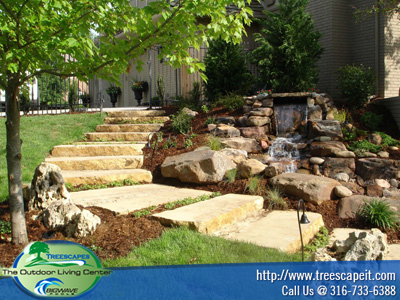 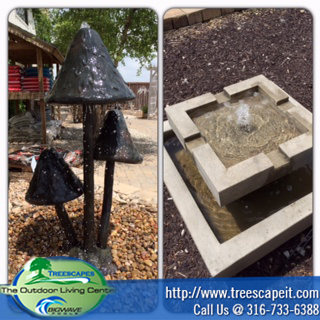 Unleash the design and construction talent of the Treescapes team to create your custom water feature! 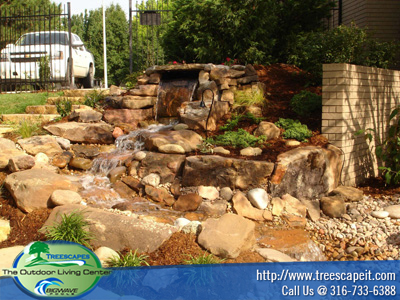 Ponds, streams and waterfalls – no job is too challenging. 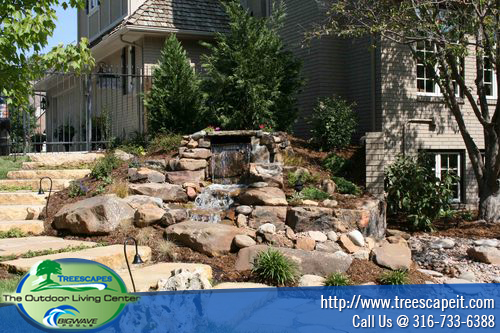 Treescapes has the know-how and design sensibility to create water features that have a “wow” factor. 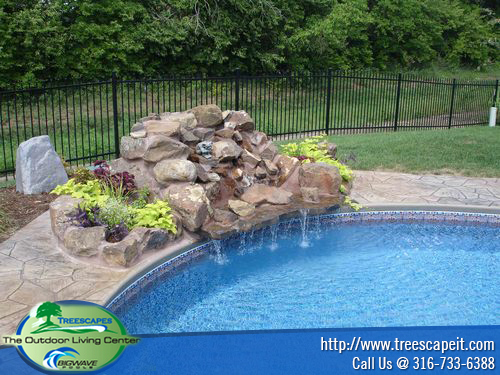 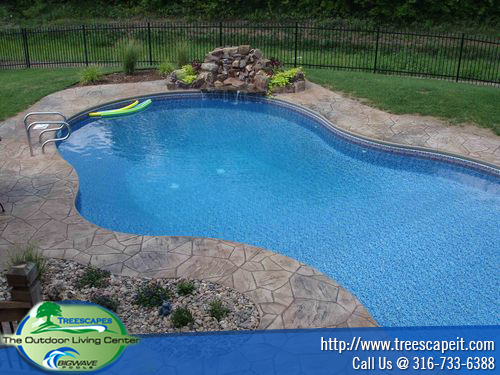 Meet the designing minds at Treescapes and begin the lifestyle you deserve.